Do you know about the Aid and Attendance Pension Benefit Available for Veterans, and their Surviving Spouses? 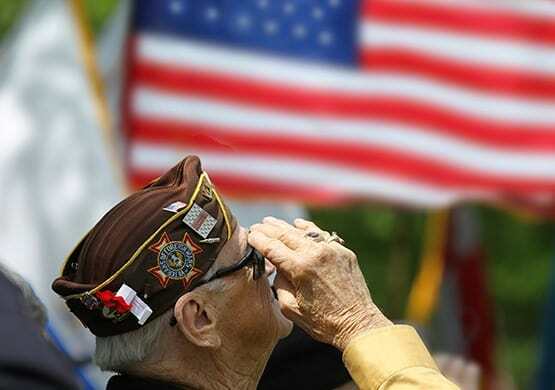 The Veterans Administration’s Aid and Attendance Program provides benefits for seniors who served our country. 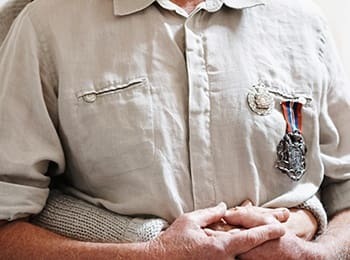 The Veterans Administration offers this program for veterans, and their surviving spouses, who require the regular attendance of another person to assist with at least one of these daily activities: eating, bathing, dressing and hygiene. Care received in an assisted living community qualifies for monetary benefits. Most veterans who are in need of assistance qualify for this program. Our licensed assisted living community meets the requirements of this VA program. If you are a veteran or the surviving spouse of a veteran, you may be eligible for benefits. Aid and Attendance Benefits currently are tax-free, and indexed annually for inflation. Call or visit one of the communities listed on www.AssistedSenior.com to learn more about this program!